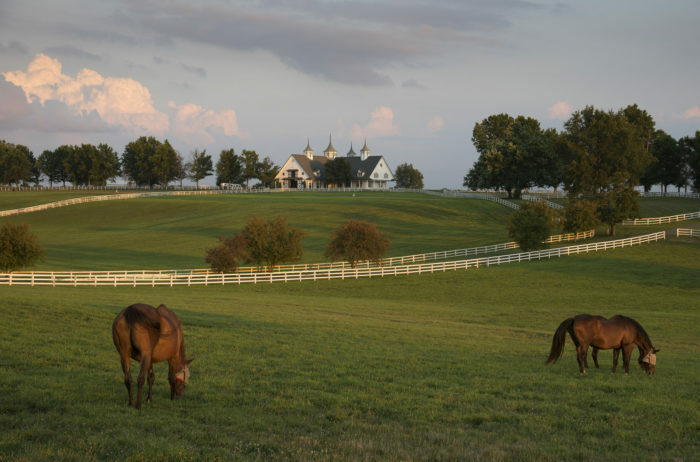 Kentucky is an incredible hiking destination with a variety of opportunities to have every type of outdoor adventure imaginable. 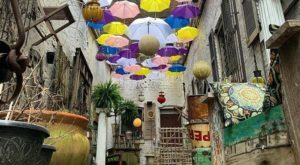 Whether you are an avid backpacker or get a thrill from strolling around a lake, the Bluegrass State can provide the right level of excitement. 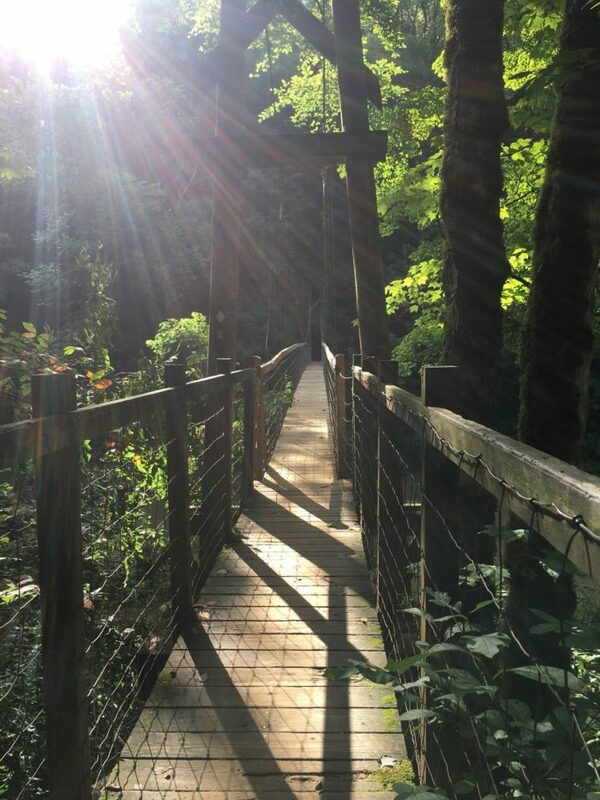 Some of our trails even include something extra special that will likely get your heart beating a bit faster. 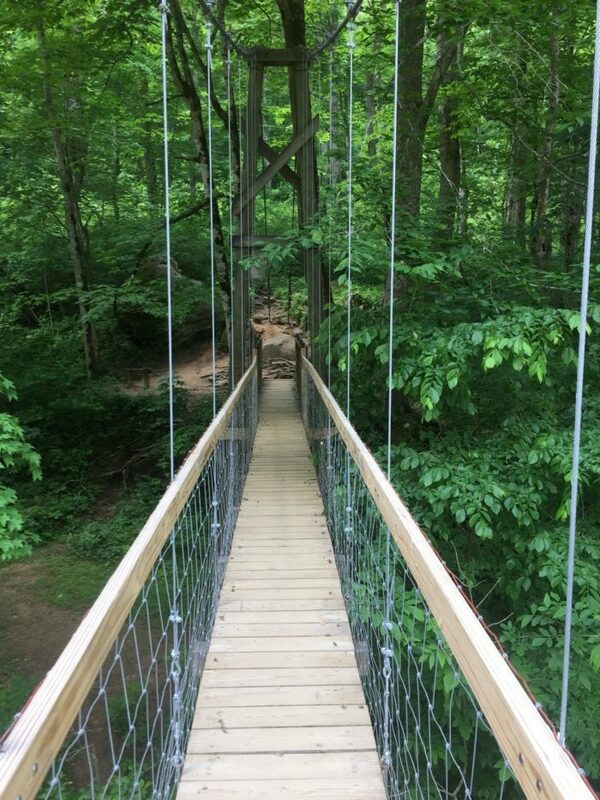 Swinging bridges have been used throughout history in order to make a route passable, and now these thrilling features can be found along many hiking trails. 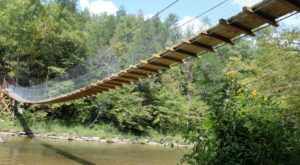 To check them out, try these five swinging bridge trails in Kentucky that offer the perfect amount of adventure. 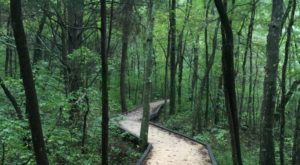 This 3.8-mile trail near London, Kentucky takes you through a beautiful section of Daniel Boone National Forest. 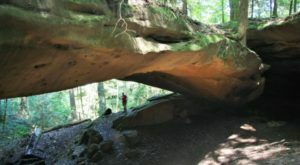 In addition to the impressive bridge, you'll also find a lovely array of wildflowers and interesting rock formations along the path. Find out more about this trail here. 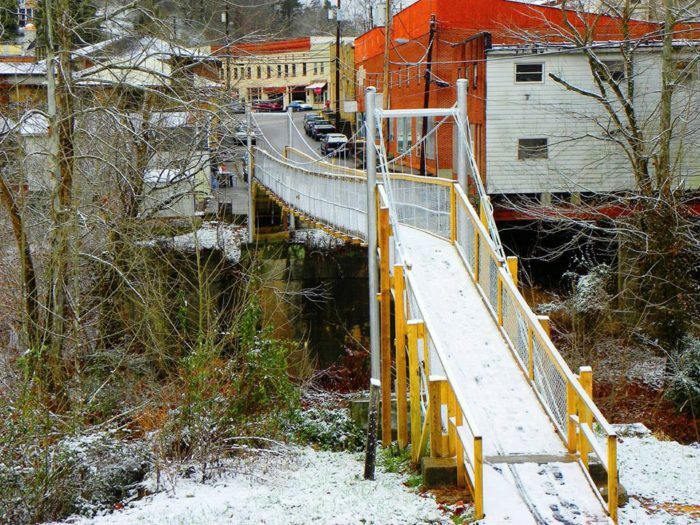 This 258-foot-long swinging bridge can be found in the small town of Ritner in McCreary County. 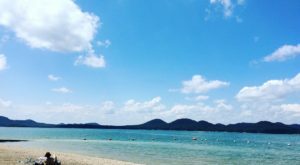 It was recently restored and is surrounded by peaceful, natural beauty. While there's not much of a trail to hike around it, you can definitely explore the surroundings and the Little South Fork River below. 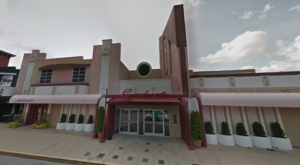 Find exact directions and more information on this bridge in our previous article here. 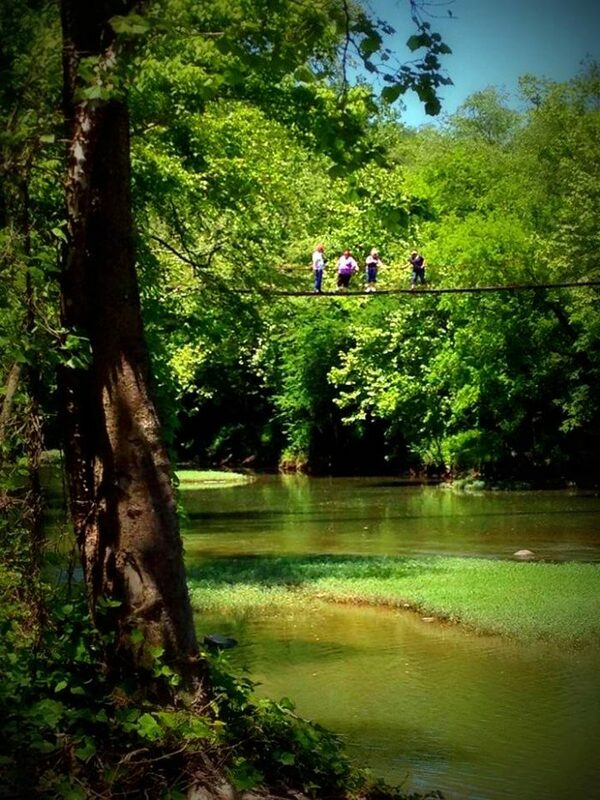 Located in Clay County - a Kentucky county known for its swinging bridges - the Goose Creek Swinging Bridge connects Manchester Square to the River Walk Trail. The original bridge, which is said to have been crossed by Daniel Boone, washed away in 1947, but thankfully a replacement was built. 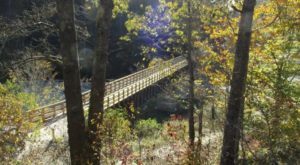 Sheltowee Trace is a long trail that winds through our state, but it's divided into sections that are hikeable for all levels of adventure. 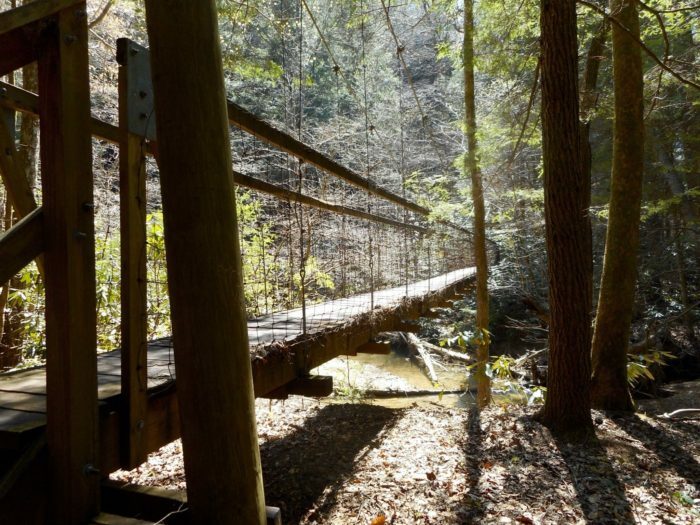 A portion within Red River Gorge includes a heart-stopping swinging bridge that adds even more excitement to this trail. You can find more details on this trail here. 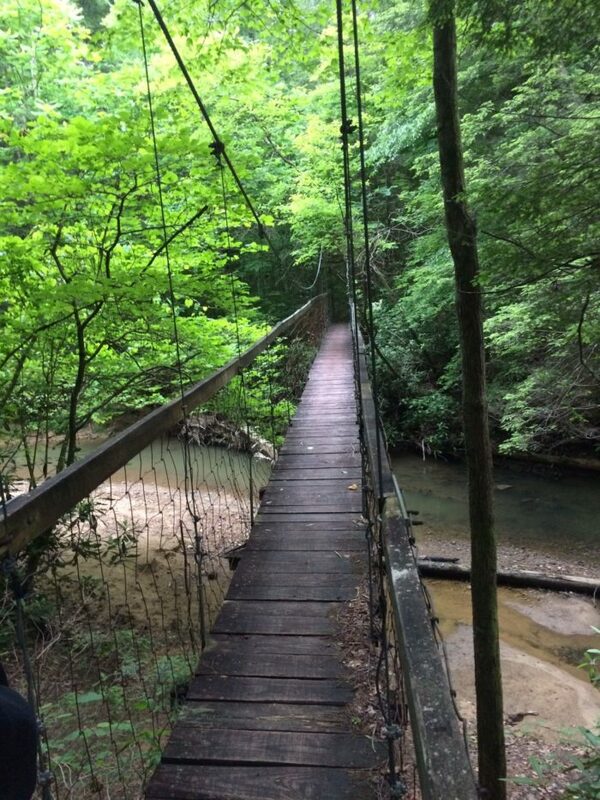 Once again, Clay County is known as the "Land of Swinging Bridges," so you can find many in the area. 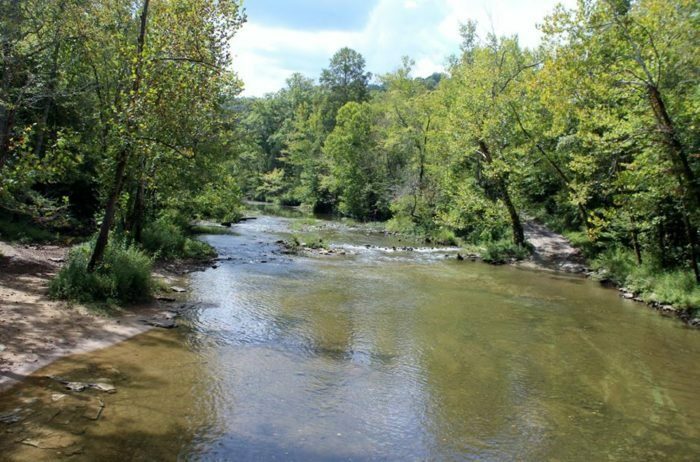 This particular one crosses the South Fork River and is part of a wonderful walk through the wilderness. Learn more about all of the bridges in Clay County on its website here. 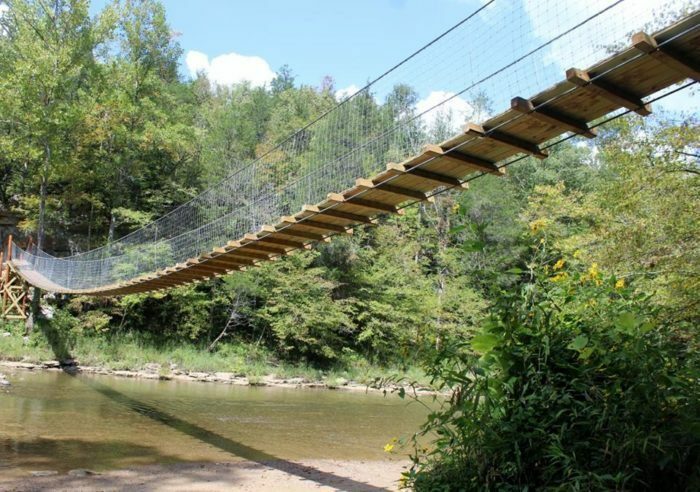 These five are just the start of the impressive list of swinging bridge trails throughout Kentucky, as many seem to appear out of nowhere along a trail. 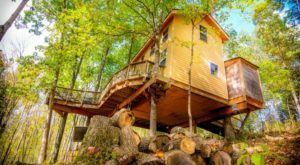 Have you explored all five of these hiking destinations? What other thrilling bridge hikes would you add to the list? Let us know in the comments! 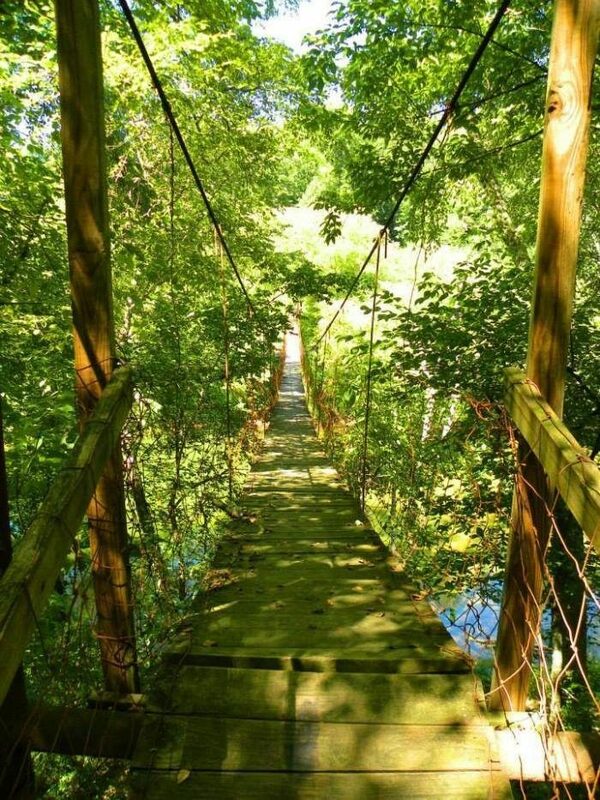 And if you’d like more adventure in Kentucky, check out these 10 amazing hikes under 3 miles from our previous article here.